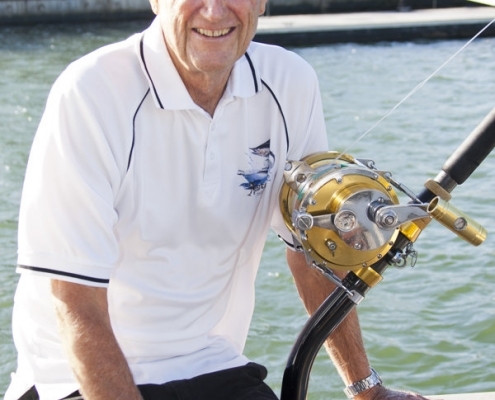 Awardee of the IGFA Gil Keech Award for outstanding heavy tackle achievement. 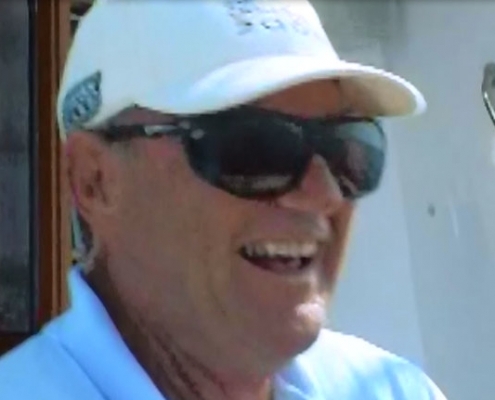 Nick of the famous swordfishing family from Islamorada Florida. 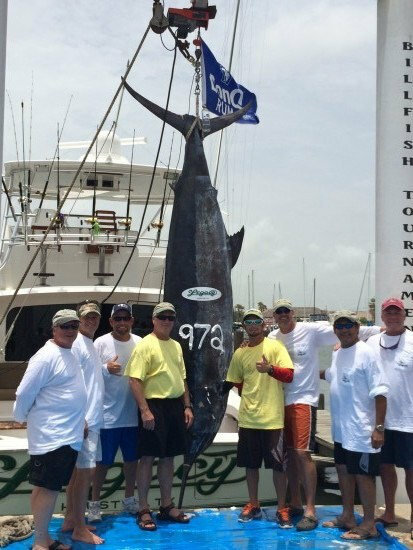 Caught the Pacific Blue Marlin to complete his royal slam aboard mistress. The owner of ‘Mistress’. 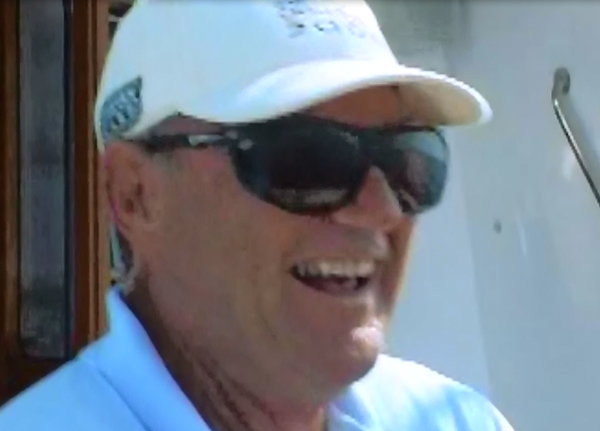 Barry along with Richard B Richardson is one of only five dual billfish Royal slam and IGFA Gil Keech Award winners. 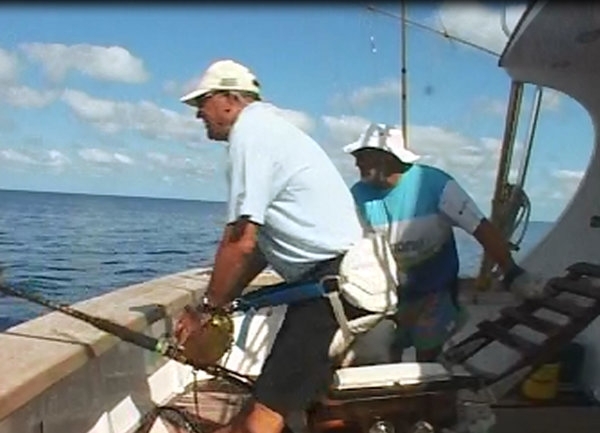 Barry has caught three species over 1000lb. 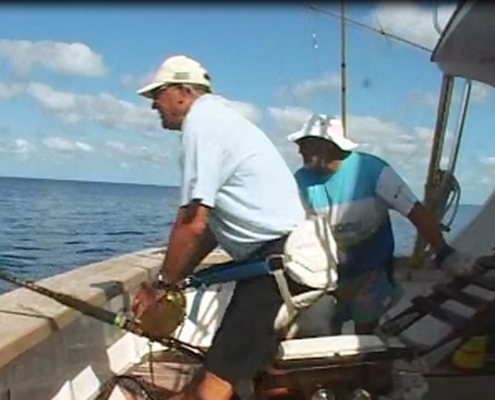 Black Marlin (10), Tiger Shark and Atlantic Bluefin Tuna. 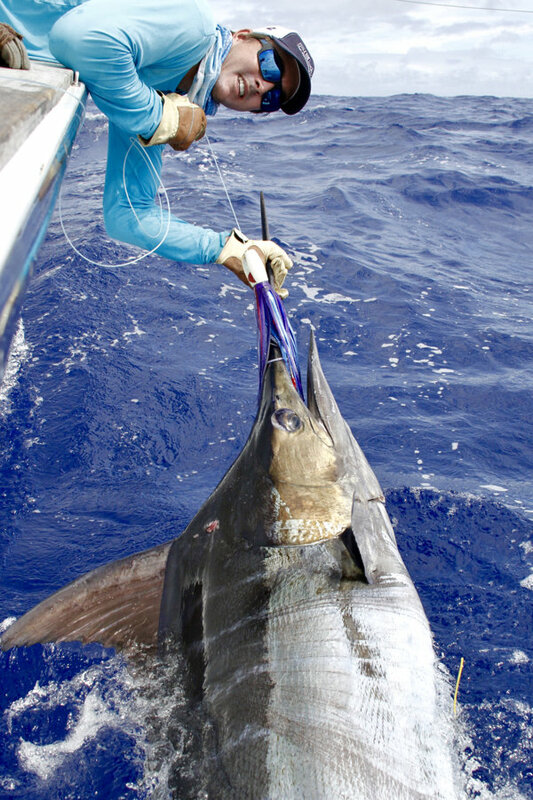 He is a multiple winner of Billfish Foundation awards for releasing the most of Blue and Black Marlin in the Pacific Ocean. Holder of 14 world records. 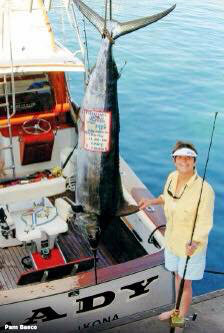 Billfish Royal slam with the Black Marlin to complete the slam being caught aboard ‘Mistress’. 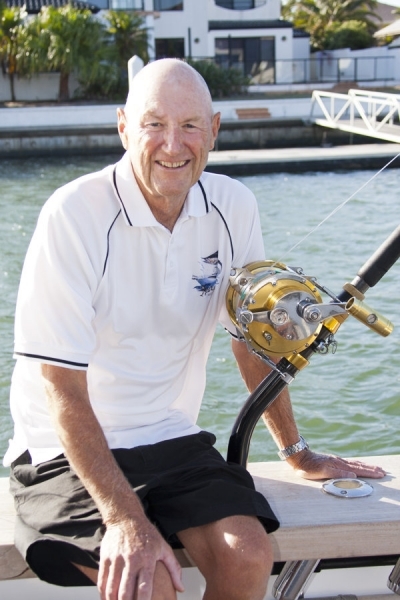 IGFA Bob Herder Award for outstanding light tackle achievement.